When diseases affecting the cornea lead to vision loss, a patient is asked to see a cornea specialist. Specific testing may be performed to assess the cornea and help guide a treatment plan. In some situations, surgical intervention is necessary for vision recovery. Other than cornea transplants and cataract surgery, a cornea specialist also performs many other types of surgical procedures. 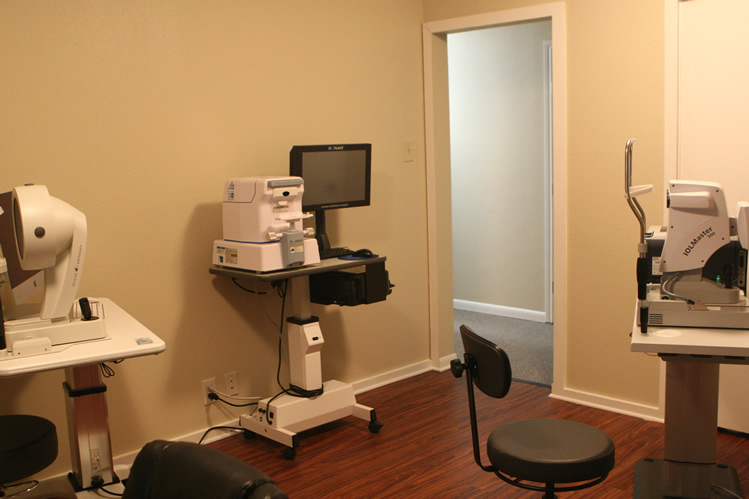 Every patient’s eye is different and the decision for testing, procedures, and surgery is based on unique circumstances. 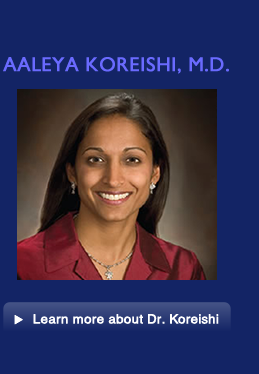 As cornea specialists in DFW, Dallas-Fort Worth, Dr. Koreishi and Dr. Ple-plakon strive to provide the best cornea care, availability, and patient education. 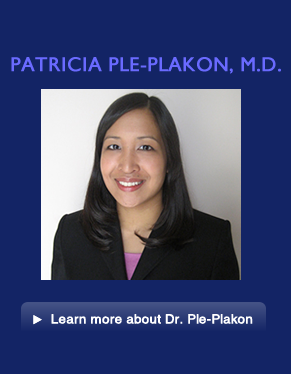 What is a Cornea Specialist?